CLOSEOUTS. 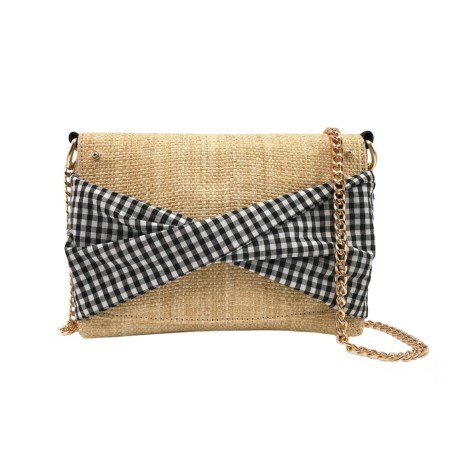 Add a pop of personality to your summer wardrobe with Abbie andamp; Emmieand#39;s Cayden convertible clutch, featuring pretty gingham fabric. Available Colors: NATURAL.